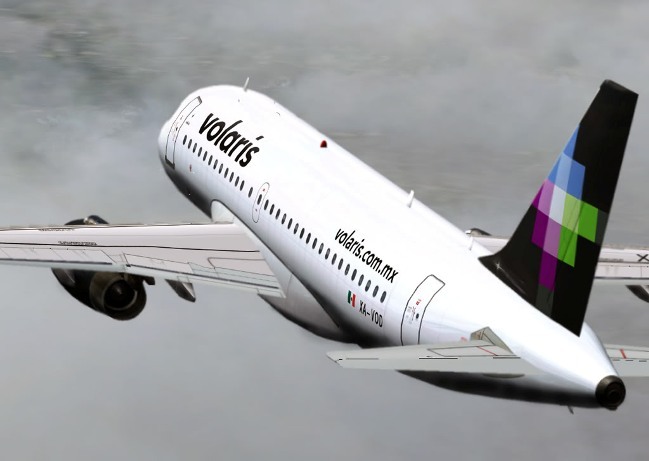 In the next five years, Volaris projects it will initiate 270 domestic and international routes, as part of its expansion and participation in its stragegy, “Viajemos todos por Mexico” (“Let’s travel around Mexico”), CEO Enrique Beltranena announced. “It is a plan that abounds a market analysis and as we complete them we do a priorities’ system. These new routes will have the same process, as the Airbus aircrafts arrive, we will be adding frequencies and routes,” he said. 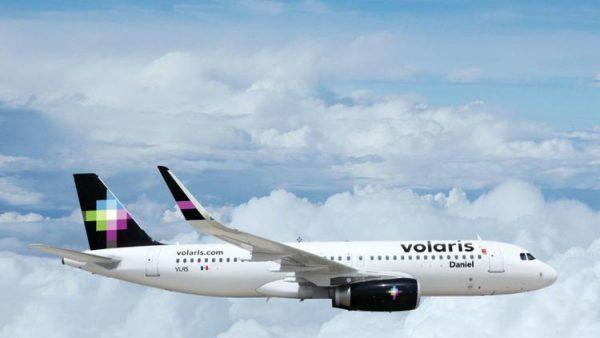 In an interview with Notimex before the presentation of its first Airbus 320neo aircraft, the airline executive said that from the total, 120 will be domestic and 150 international, among which there are routes to the United States and Central America. It said that this year, 29 percent of growth comes from the increase in frequencies on existing routes, besides they have started 18 new routes.